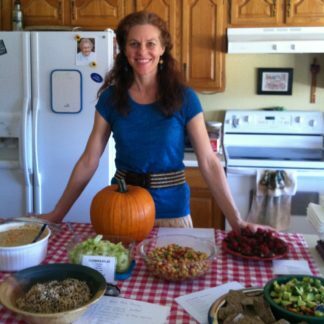 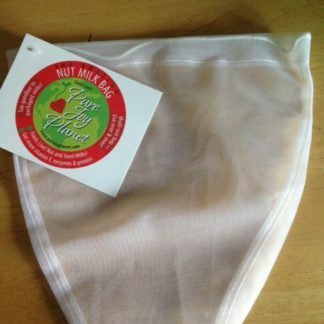 Elaina Love’s Pure Joy Planet nut milk bags are simply the best! 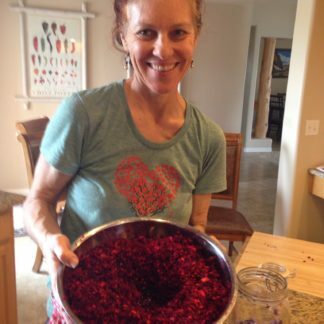 I love the rounded bottom so you don’t get pulp sitting in corners. The quality on these bags are great. 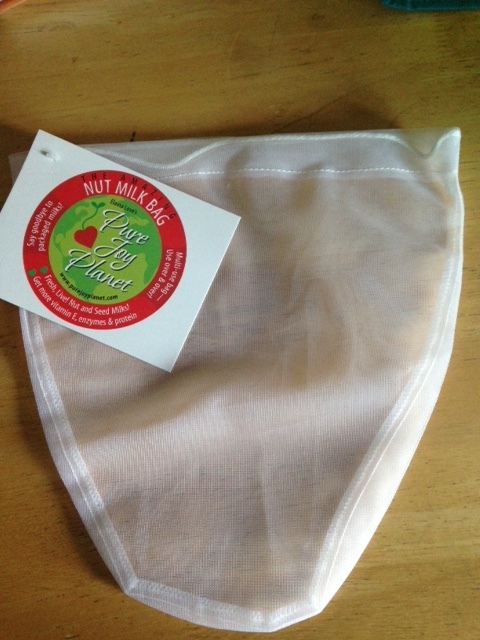 Elaina Love’s Pure Joy Planet nut milk bags are simply the best! I love the rounded bottom so you don’t get pulp sitting in corners. The quality on these bags is great.